Hamburg’s bid for the 2024 Summer Olympic Games was rejected in a referendum Sunday, but that won’t be the case for Rome as officials for the Italian bid say they will maintain plans to avoid their own referendum. Bid ambassador Fiona May told The Associated Press Tuesday, “the citizens in Rome are very particular. Italians are very passionate. I don’t think you need to do a referendum. You feel it”. Rome’s bid is centered around the Foro Italico complex that hosted the 1960 Games. The existing Stadio Olimpico would host track and field events and the Opening and Closing Ceremonies, while swimming would be held at an adjacent aquatics complex. May said, “they’re here. That’s a big expense that has been avoided…It’s just a natural thing for us”. Hamburg was chosen ahead of rival Berlin by the German sport authority (DOSB) to bid for the Games after public opinion polls showed more favourable results. But support dipped in the past month due to many external influences. Rome pulled out of bidding for the 2020 Games after the Italian Prime Minister declined to provide financial support, rejecting the bid just hours before guarantees were due in to the International Olympic Committee (IOC). The current government already backs the 2024 bid which calls for a Games operating budget of six billion euros ($6.3 billion). Italian Olympic Committee president Giovanni Malago said, “we don’t have any obligation or judicial instrument to form a referendum like the one in Germany. But I’ve always supported that starting in February, once we outline the bid dossier, that over the ensuring year there will be chances to discuss it and survey the city. And there’s nothing to worry about that”. The three other cities now in the running for the 2024 Summer Games – Paris, Los Angeles and Budapest – have not planned referendums as part of their campaigns. The host city will be elected by a session of IOC members in September 2017. 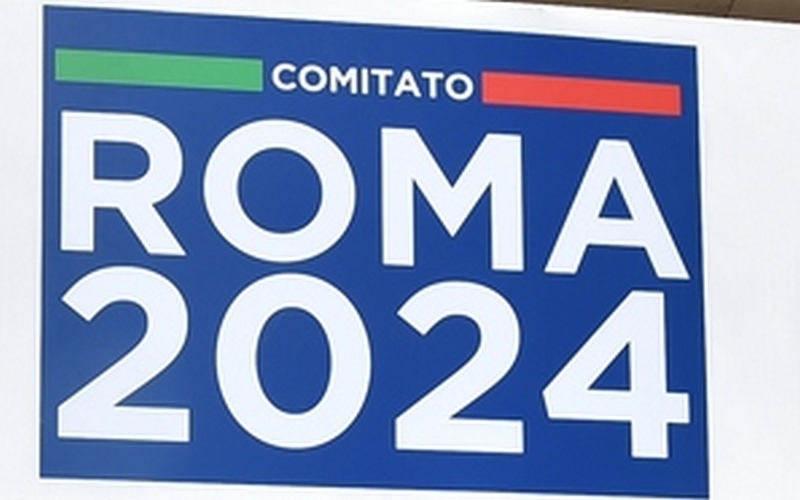 Meanwhile on Tuesday Rome 2024 appointed a Board of Trustees to ensure the bid remains transparent, compliant, and is designed to leave a sustainable and lasting legacy. 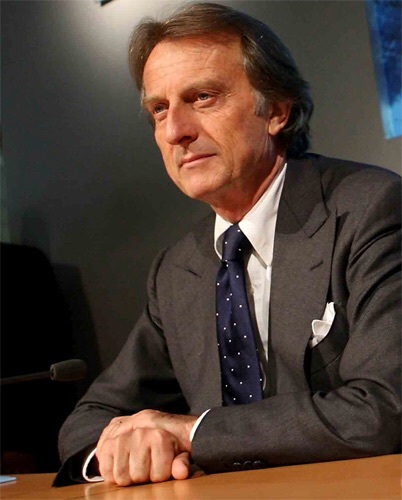 Montezemolo introduced the team that includes Raffaele Squitieri, President of the Court of Auditors; Enzo Moavero Milanesi, former Minister for European Affairs; Director of the School of Law Luiss Guido Carli; Professor Giorgio Santacroce, First President of the Supreme Court; Livia Pomodoro, former President of the Court of Milan and President of the Milan Center for Food Law and Policy; and the Honourable John Legnini Vice President of the Superior Council of Magistracy.